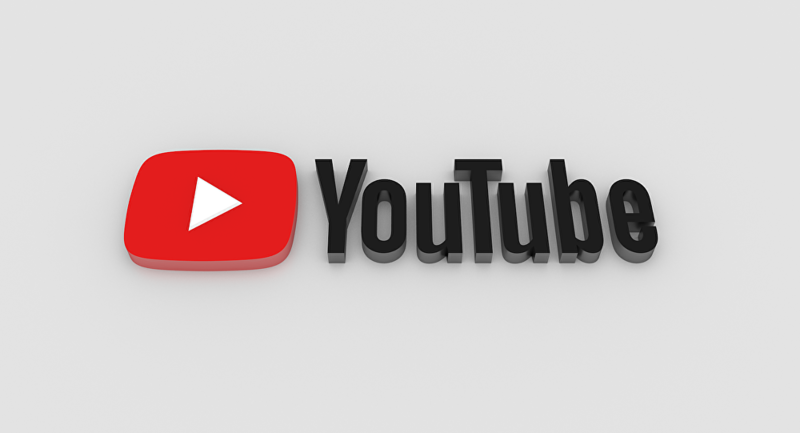 At least 365 reports of YouTube being offline were registered within a short period of time, at around 22 p.m Eastern Standard Time. It looks like YouTube, the world's largest video hosting service, has crumbled under the burden of US Midterm Elections; at least 365 reports of the website being offline were registered by DownDetector.com at around 22 p.m. Eastern Standard Time. It is unclear, however, whether the midterms had any actual relationship to the website's problems or if it was just a curious coincidence. 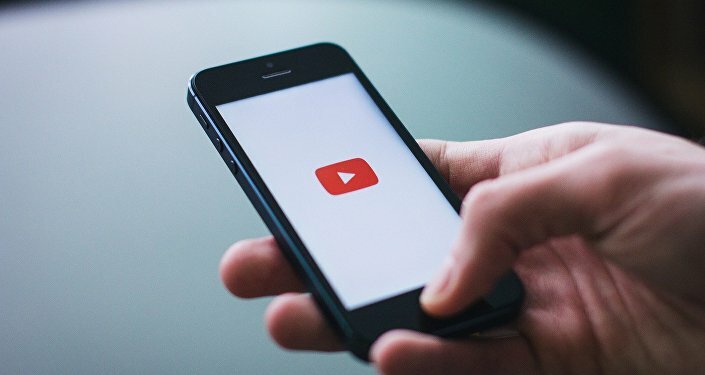 According to a map presented on the website, YouTube was mostly reported down in the New York area and on the East Coast in general, stretching from Boston to Washington, as well as in San Francisco, Chicago, and Denver and even Toronto and Vancouver, Canada. The reports also come from Japan, Australia and New Zealand. Some Twitter users reported that videos were only available at 144p quality, while others posted screenshots of the service experiencing a 500 error ("Internal Server Error"). Philadelphia Police urged local residents not to call 911 about the problem, saying "we don't know how to fix it! ", according to a Twitter screenshot published on social media. While the work of the service seems to have been restored in about an hour, there is no official comment from YouTube so far. — Tomthunkit™ (@TomthunkitsMind) 7 ноября 2018 г. — Ethan Parmet (@ItsDaBunnyYT) 7 ноября 2018 г. — Ivan (@katolobo) 7 ноября 2018 г.